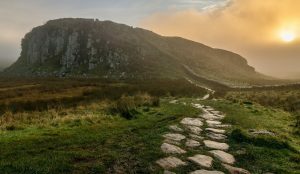 The winners of a photo competition celebrating all that’s great about Northumberland have been announced and a Cramlington teenager won the 16 and Under category. The winners were announced as part of English Tourism Week. 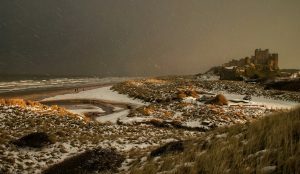 They are – 1st prize – Alan Forrest, of Coventry with his moody winter scene of Bamburgh Castle, pictured below; runner-up John Haswell, of Stakeford with his shot of Cawfields, pictured below, and 16 & Under winner – Thomas Nichol, 16, of Cramlington with his photo of Roughting Linn waterfall, pictured above.